A 1.8 MB version of this image is available by clicking here. Comment: This is a fabulous development and shows a way to the future. 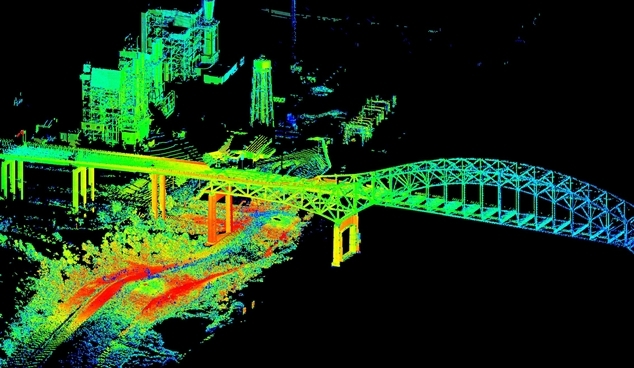 Indeed, let's hope someday there will be LIDAR collects performed as a matter of routine every time it is thought a disaster will be serious enough to require FEMA involvement.